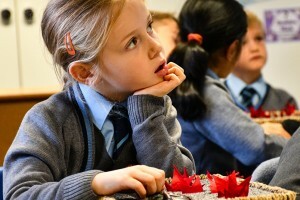 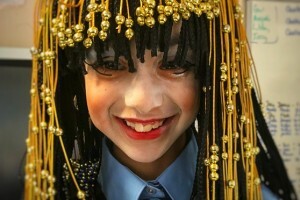 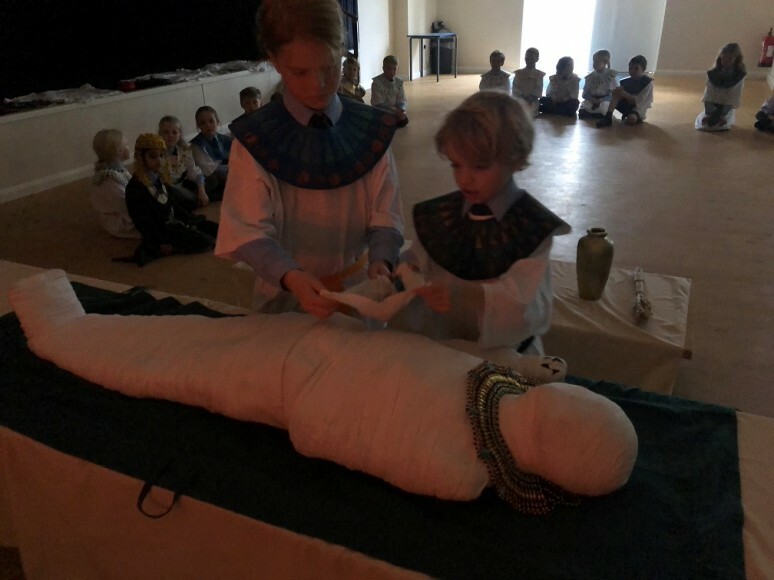 Wow, what a fantastic day Year 3 had with Partake History for their Ancient Egyptian topic enrichment. 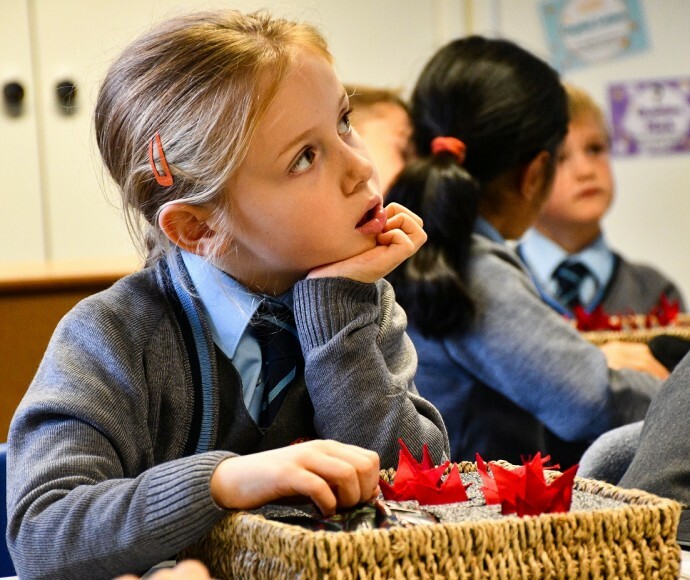 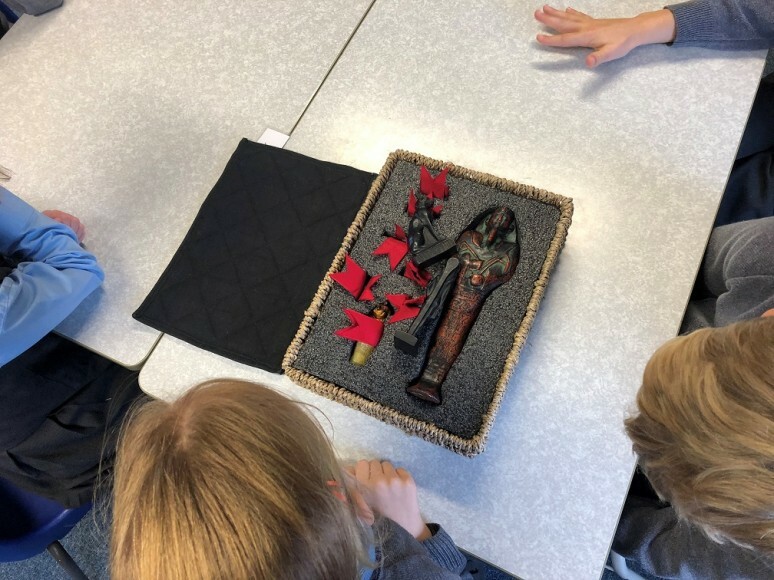 The day started off with when the children were given artefacts to handle and study; Mr Adby told them about what each of them was used for and the story behind them. 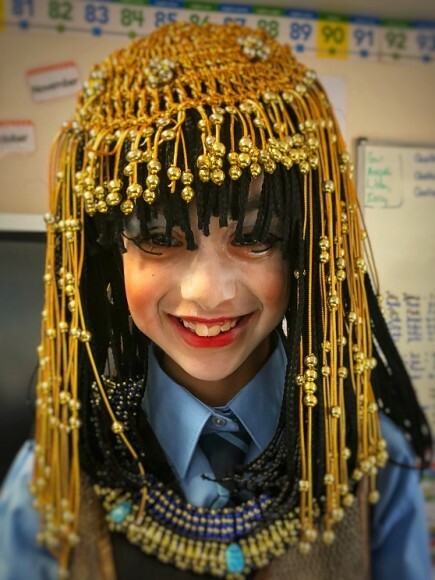 We also looked at the hierarchy in Ancient Egyptian society, which ended up with Anjali dressing as a High Priestess. 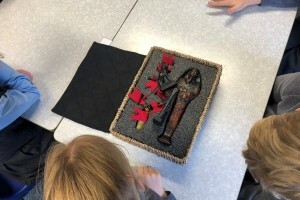 We then looked at the herbs and materials that would have been traded in ancient times. 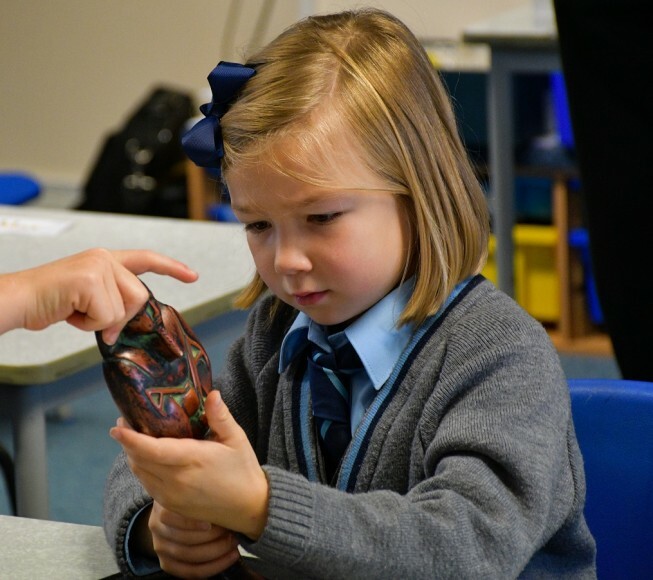 The children used a pestle and mortar to grind the herbs and discover the smells that would have emanated from the markets. 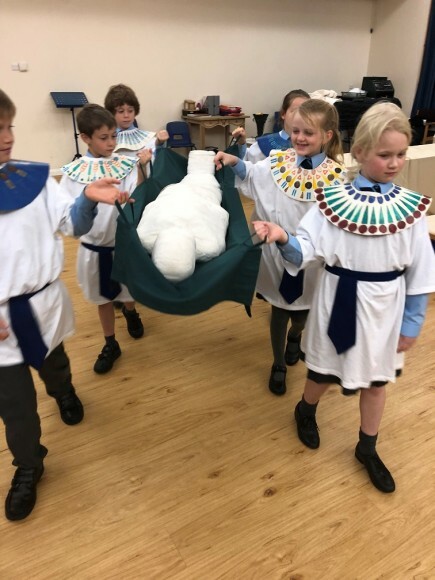 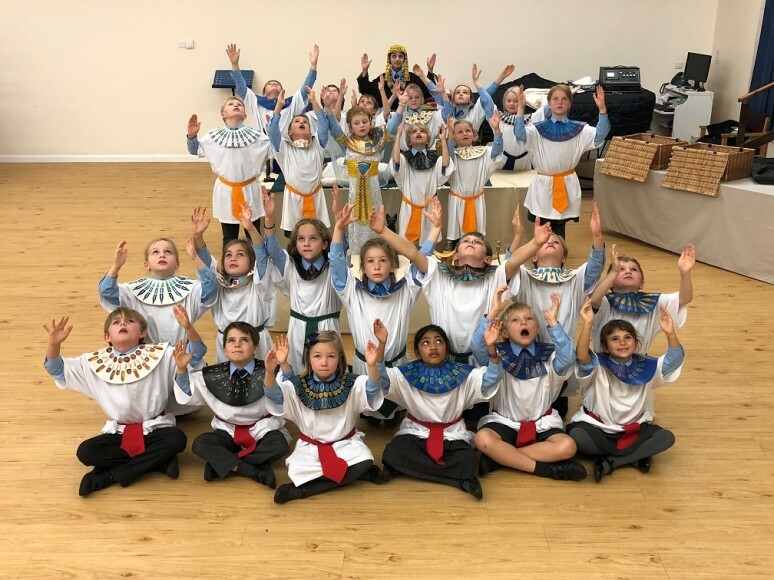 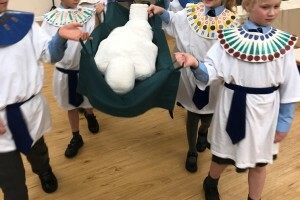 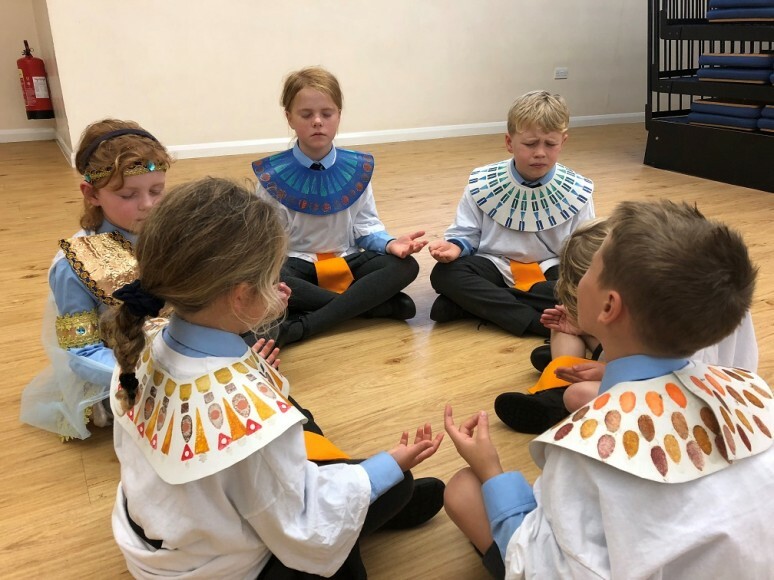 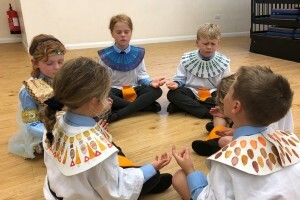 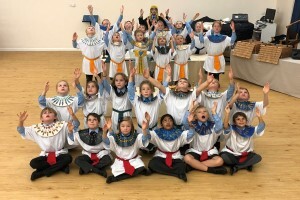 In the afternoon, the children dressed up and took part in a burial ceremony of a pharaoh, complete with a life-sized mummy. 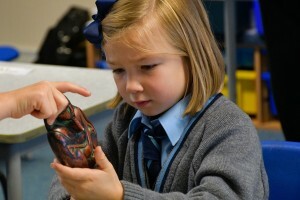 We had a brilliant day, learning lots of new facts. 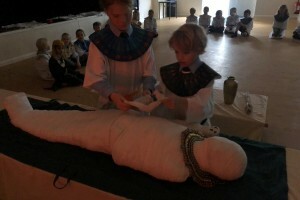 Thank you again to Partake History.